Quit losing customers to your local competitors. They are out there right now, searching for YOUR specific products and services. Local, potential customers have already qualfied themselves simply by searching for your related keywords. With nearly 14 billion online searches every month, there’s unlimited opportunity. 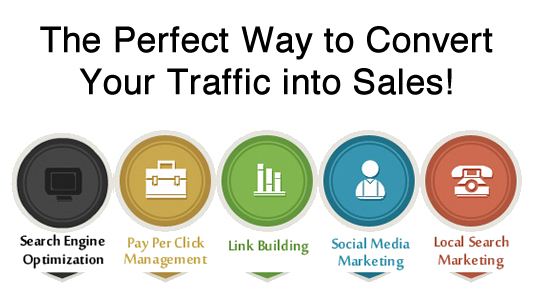 You need to rank high in the search engines, leverage social media, do pay per click advertising, and make sure your website turns visitors into leads and sales. If you don’t understand how to successfully apply these strategies, then your customers will go to your competitors instead. We will plan your site with you. Assist you with domain registration and hosting. Develop a professional design tailored to your business. Write and edit your content. Finally, we construct, test, and publish it to your satisfaction. We are focused on getting the job done for you…so you can focus on your business. Having a website is important, but what good is a website if no one can find it? Our Web and social media marketing services are designed to drive large numbers of highly targeted visitors to your website. Pay per click marketing is a great way to quickly get your site in front of your potential customers. Skillfully handled PPC search engine marketing placement can save you lots of money and drastically increase your ROI. Local businesses simply can’t afford to ignore online marketing. Every day customers are looking for what your business has to offer. We will sky rocket your business to the first page results of Google in as little as 60 days! 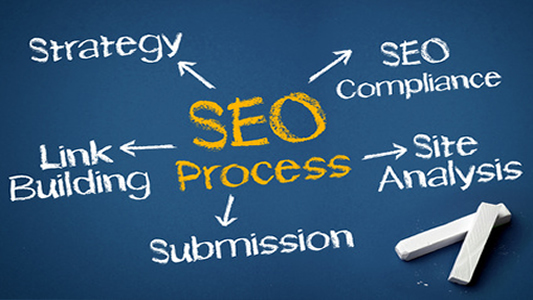 We specialize in generating top Google rankings for small businesses. Whether you're a plumber, dentist, real estate agent, lawyer, contractor, dealership, or any other type of "local" business, a top ranking on Google will put you in front of people who are searching for you. 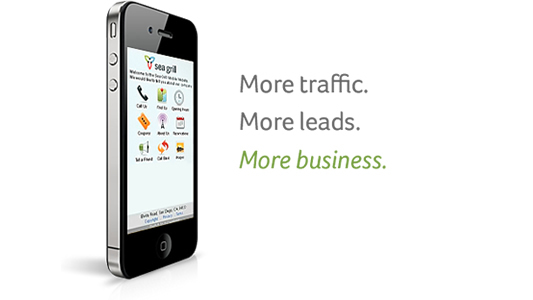 We create great mobile websites with features that make it easy for customers to find what they’re looking for and convert leads into sales. It works on all phones, including smartphones and other connected devices like tablets. Leading Web Design Services in Murrieta, CA. ZeroOneSeo.com is your online marketing company that provides internet marketing, SEO services, web development and web design services with custom cms solutions. Serving local clients in Temecula, Murrieta, Corona, Orange County, and surrounding areas in Riverside, Los Angeles, Orange, San Diego counties and The entire U.S.
Local SEO services and packages that are both effective and affordable from a proven leader in the internet marketing industry. 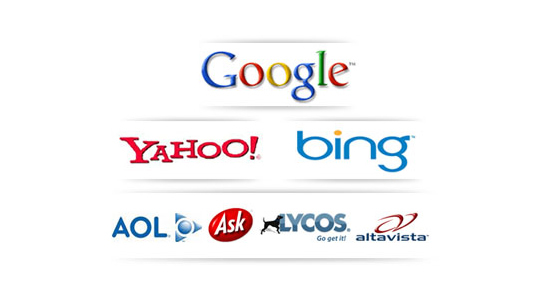 Call us today to improve your website ranking within major search engines such as Google, Yahoo, and Bing. We service the Murrieta, Temecula, Hemet, Lake Elsinore, Corona, Riverside and all other cities in Southern California. Web design services Temecula. We help small businesses with web development, web design, website solutions, starting a website, website packages, quality web design, business websites, website maintenance. Web design Temecula Website Solutions Overview - Web design and development at affordable prices. Find a website solution that fits your needs at ZeroOneSeo.com! Web design services Murrieta. We help small businesses with web development, web design, website solutions, starting a website, website packages, quality web design, business websites, website maintenance. Web design Murrieta Website Solutions Overview - Web design and development at affordable prices. Find a website solution that fits your needs at ZeroOneSeo.com!